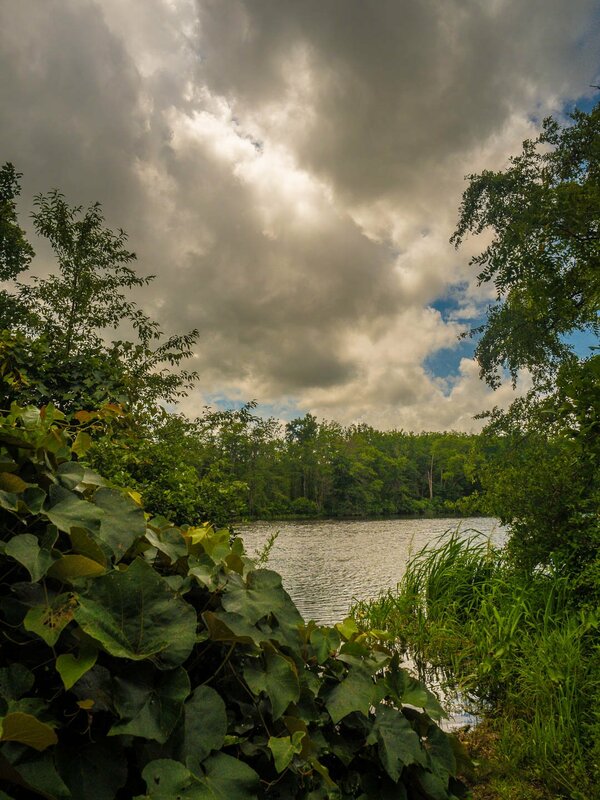 Rancocas State Park Loop is a 4 mile lightly trafficked loop trail located near Hainesport, New Jersey that features a river and is rated as moderate. The trail offers a number of activity options and is accessible year-round. A network of trails wanders through upland and lowland hardwood forest, leading hikers along the North Branch of the Rancocas Creek and an extensive freshwater tidal marsh. The diversity of the landscape provides habitat for numerous species of birds and animals. The natural area features a self-guided interpretive trail with highlighted points of interest.